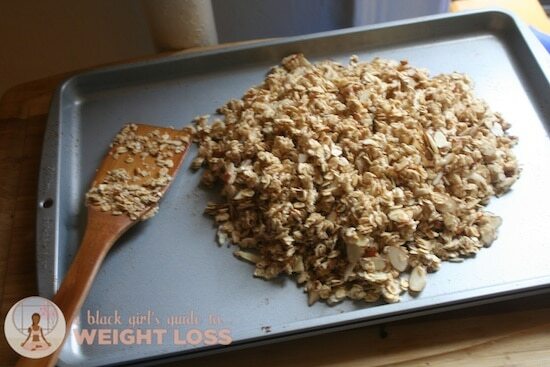 Home From Erika's Kitchen	Join The Breakfast Club: Make Your Own Almond Flax Seed Granola with Chewy, Crunchy Clusters! 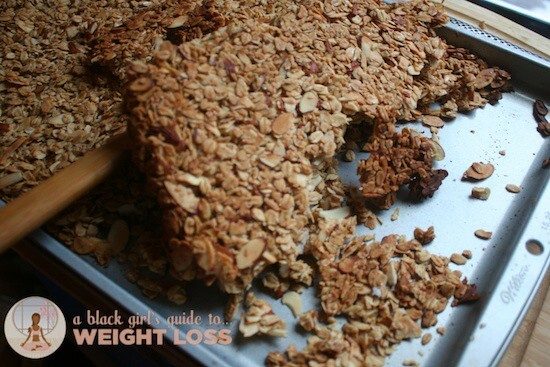 Join The Breakfast Club: Make Your Own Almond Flax Seed Granola with Chewy, Crunchy Clusters! The other day, on twitter, I realized something. Your breakfasts are in jeopardy… especially if you’re out here eating cereal. 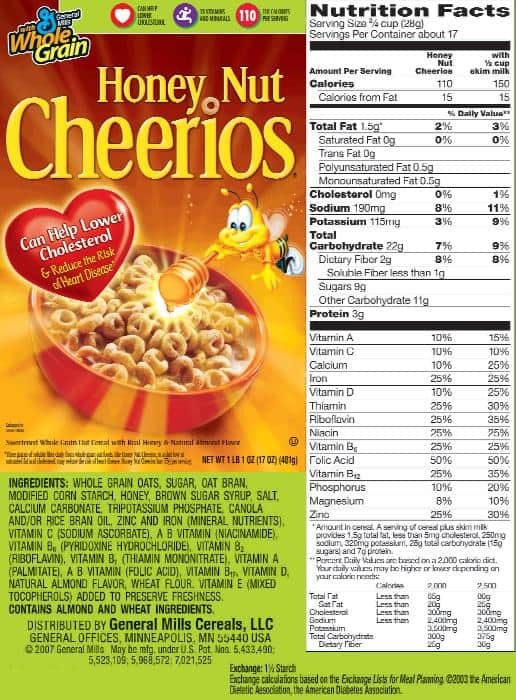 Let’s face it – most cereals are high in sugar, high in fat, low in fiber, and not particularly filling. Just the very thought of eating a bowl of on eof my former favorite kinds of cereal brings me back to that clip from Friday with Craig grabbing that massive mixing bowl and pouring the entire box in it… only to be upset that there’s no milk. Well, if you’re constantly needing to eat that much milk to be full, then of course you’re going to run out of milk quicker. Dang. 90s era movie references aside…if you’re eating more than about a measured cup of cereal, you’re eating way more than one serving, and not getting the nutrition – or the satiety – you could be getting if you planned a bit differently. 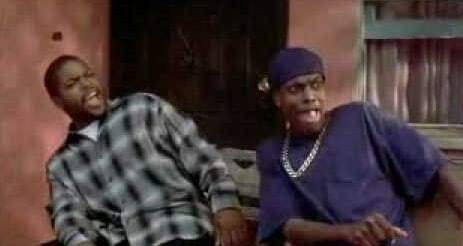 Three teaspoons of sugar in 3/4ths of a cup of cereal? 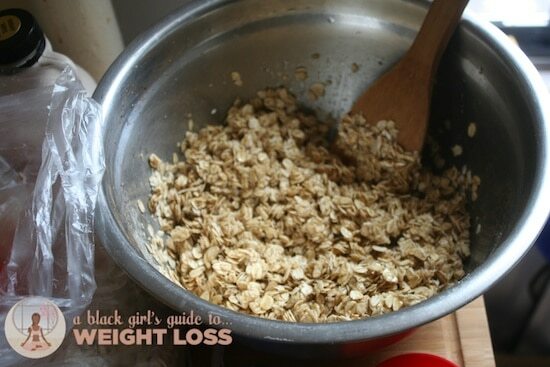 You still making instant oatmeal? When’s the last time you only ate a single packet of this stuff? Many of us were glad to have the two in the pack just so that we could get some semblance of a halfway full bowl. 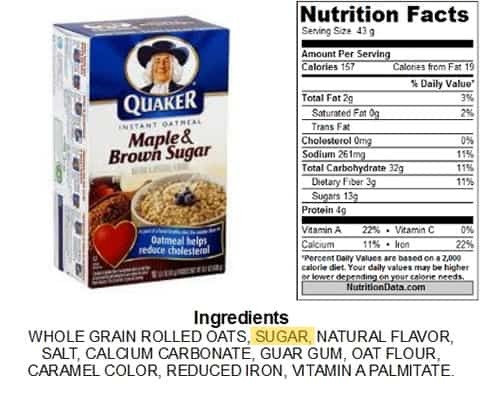 What’s more, do the math – that’s 26g of sugar in maybe a cup, no more than a cup and a half of oatmeal, almost as much as what’s in 8oz of Pepsi. Okay, okay. I’m done with the Friday references. I think. This, #bgg2wlarmy, is how I realized you need to join The Breakfast Club. Everyone’s morning is different. Some of us have literally five minutes to inhale something quick. Some of us could wake up an extra ten minutes earlier. Some of us don’t even eat breakfast, and some of us would to if there were plentiful options. And, while I’m never one to deny the glory that is fresh fruit for breakfast, I’m still interested in variety. 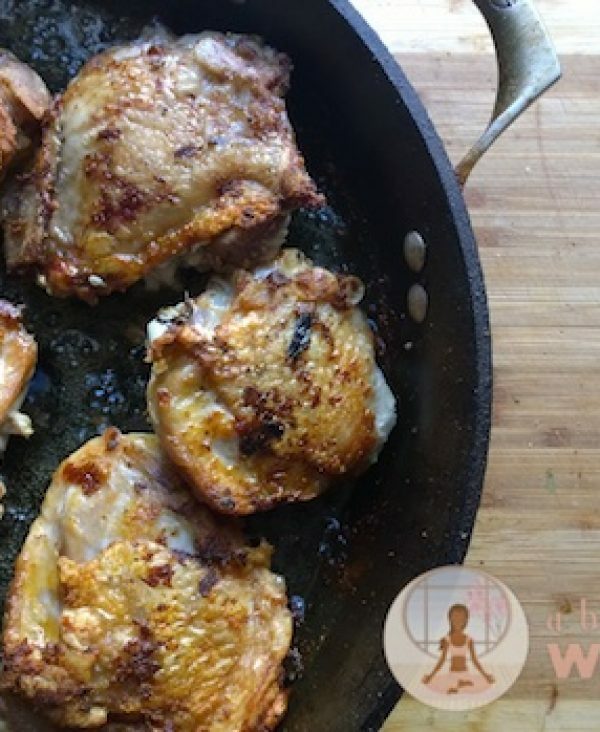 What if you need something a bit more protein-heavy to help you last until your next meal? What if you need something portable? What about if you want to make a family favorite on a lazy Saturday morning, and would rather not pour it out of a little yellow container? See? Options. We need ’em. Let The Breakfast Club teach you how to make your old favorites…. 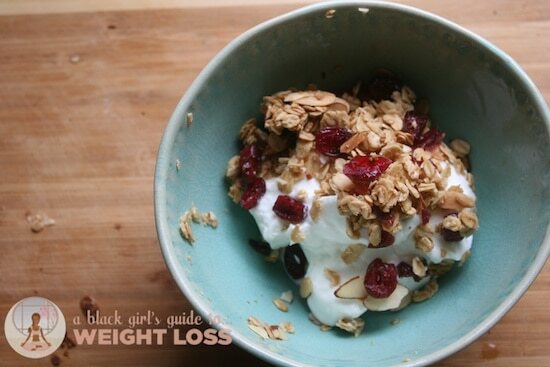 starting with today’s favorite: granola. 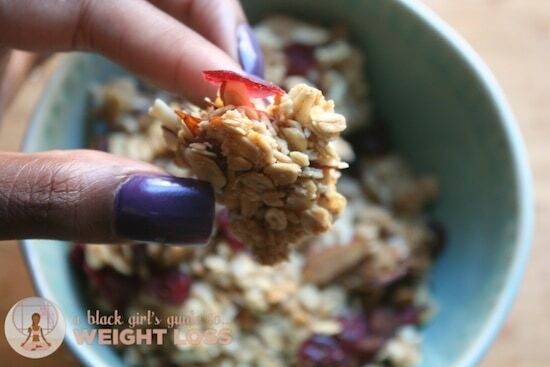 See that crunchy granola cluster? Mmmm. Yes. Crisp, bright-flavored, crunchy, chewy, flavorful and better for you? I’m here for it. Let’s dig right in. 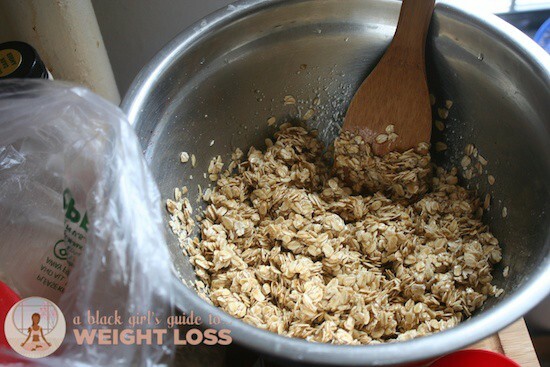 Granola is something you can make quickly while you’re in the kitchen tending to something else.If you know me, I’m the kind of person who feels like my time in the kitchen needs to be productive. If I’m gonna be in there, sweating up my ‘fro and dirtying up dishes that I’ll have to wash, it needs to be for a damn good reason. 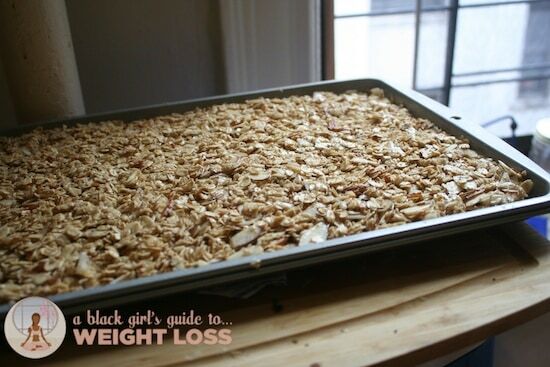 This granola is a good reason. 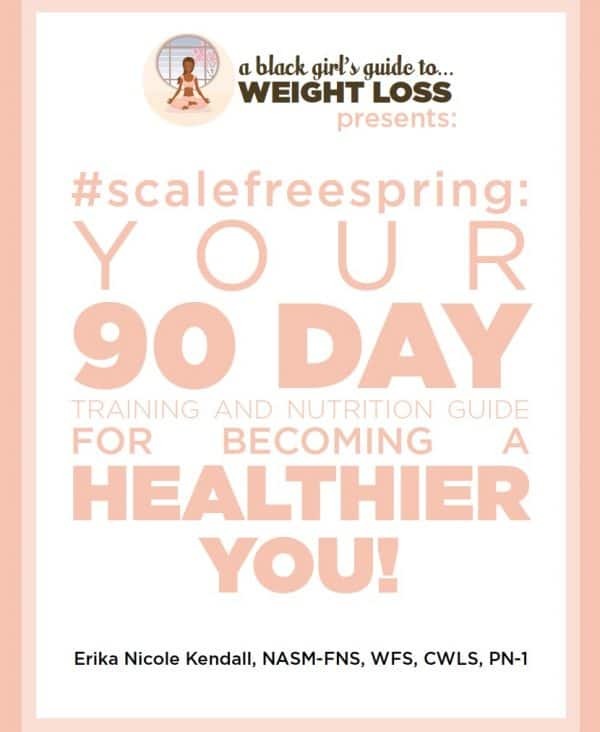 The ingredients are generally stuff you can find throughout a well-stocked clean eating kitchen – maple syrup, brown sugar, a light-flavored oil (you’ll see that I used organic canola oil in mine), oats, vanilla extract, nutmeg, and a few other things to spread on top, like your favorite kind of nuts and dried fruit. Doesn’t take much time, much effort or much energy. 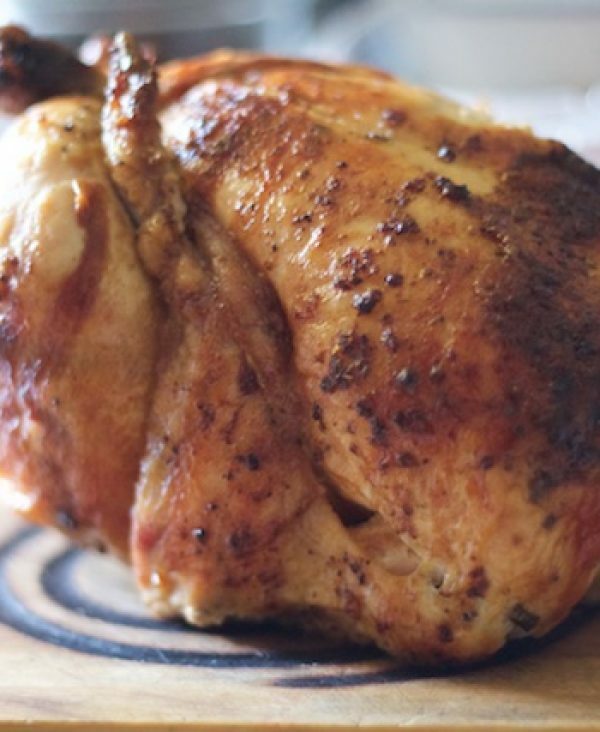 Pre-heat your oven to 350 degrees. 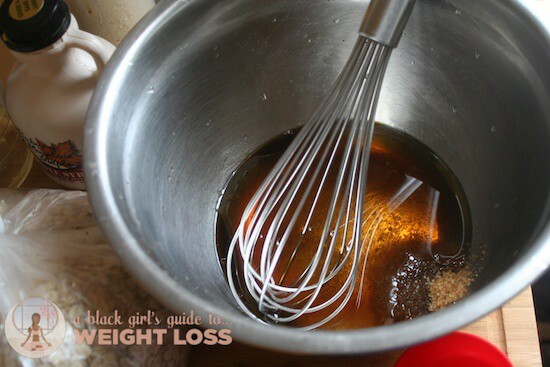 Take a large – and by large, I mean huge – mixing bowl, and pour the following inside: 1/3 cup of maple syrup, 1/2 cup lightly-flavored oil of your choice (I used organic canola oil in mine, but sunflower and organic rapeseed oils also work fine, as well as lightly-flavored options), a half-teaspoon of salt, three tablespoons of sugar, 1 tablespoon and a half of vanilla extract, and a half-teaspoon of nutmeg. 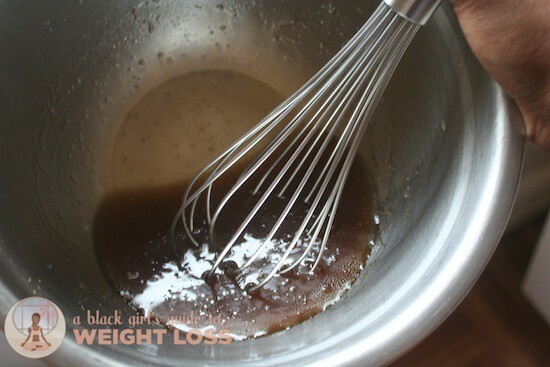 Just dump it all in there, and then beat it together with a whisk. Now, I buy my oats in bulk. 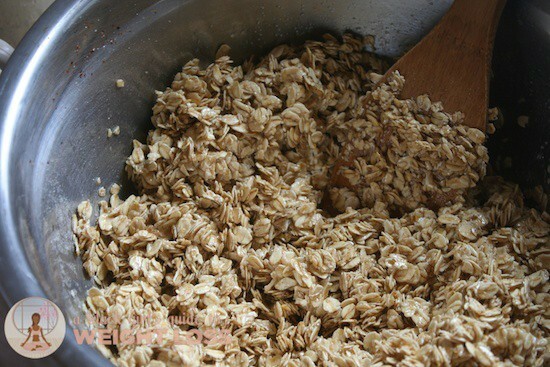 Rolled oats – not quick cooking oats – are best for this because you get not only strong, sturdy oat clusters in your granola, but you also get the added benefit of more fiber, there! 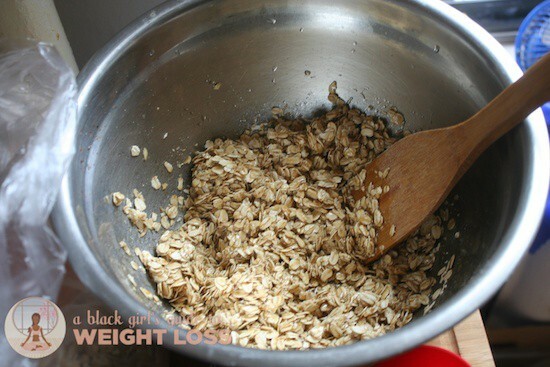 For this recipe, you’ll need five cups of oats. 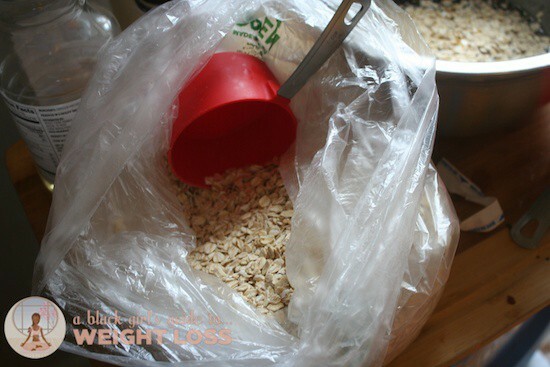 Take your oats and slowly add them to your bowl, one cup at a time, making sure to stir them thoroughly into your batter before adding the next cup. At this point, you add in your chosen nuts. 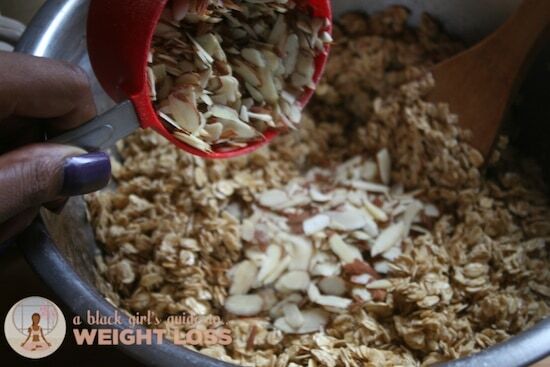 For me, I used a cup and a half of sliced almonds and 1/4th of a cup of flax seed, because they’re awesome. No other explanation needed. Stir them in, and pour it all out on a large baking sheet. Spread them out, and pack it all in neatly and firmly. This part is how the magic happens. 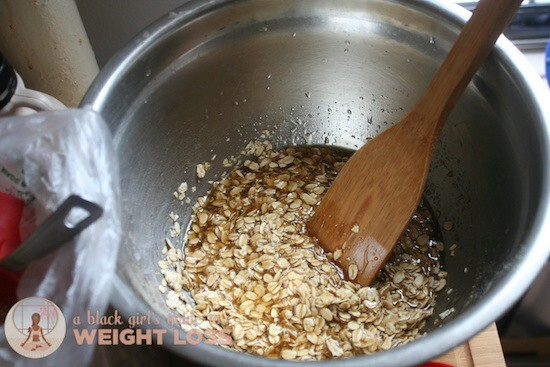 Leave your oatmeal to rest for a while, maybe an hour or so. 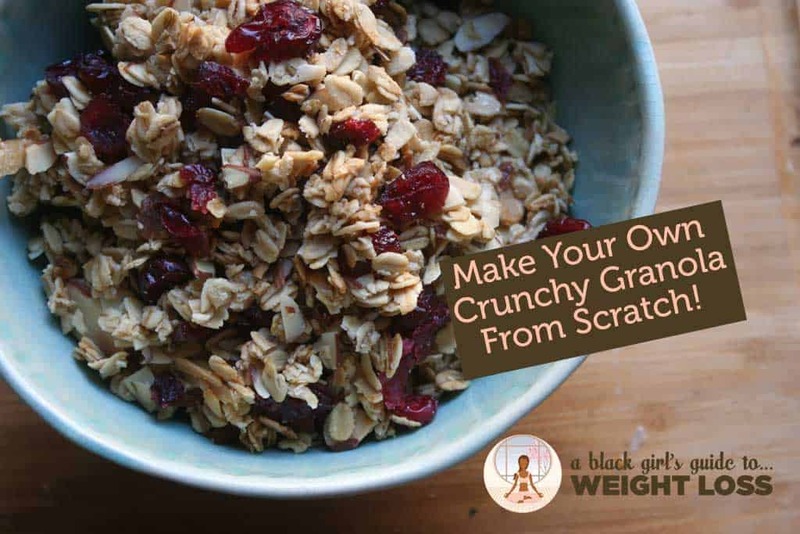 You want to give it just enough time to be able to be held in your hands without it causing you pain or grief, so take your finers and press against the center-most portion of your granola. Does it still feel hot? If you sense heat in any way, leave it alone. It still needs to cool. Eventually, awesome happens. 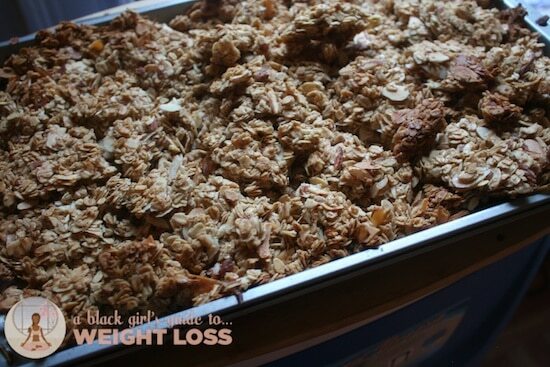 You’ll be able to pull up a chunk of granola from the corner – mind you, not as large as what I’ve pulled up here – and a little cluster should appear. Yes. 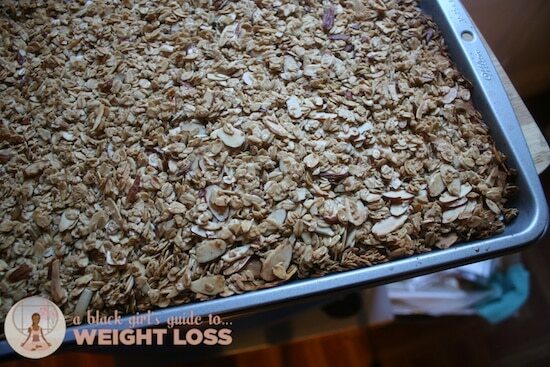 Take a giant knife, and cut your granola into big squares, then take your squares and – with the power of a comic book villain, crush your giant chunks back into your big mixing bowl. It is here where you will add the dried fruit, about a cup’s worth. (If you try to bake your dried fruit, it’ll only harden and require dental floss and prayer to get out of your teeth. It’s best to add it post baking, when the granola is no longer hot.) For me, I chose dried cranberries, but don’t feel like you have to use what I did. Raising, apricots, mango, even simply shredded and dried ginger or something as simple-yet-awesome as cinnamon would work, too. And, before you know it, you’ve got granola. Actually, correction – you’ve got a breakfast worth sitting down and going “Mmmmm” for a few minutes for. You cut down on sugar – and replace it with something that has far less of an effect on your blood sugar – and get more fiber… not to mention, more flavor. Welcome to The Breakfast Club! What would you like to learn how to make at home as a breakfast-time meal? Let’s hear it! 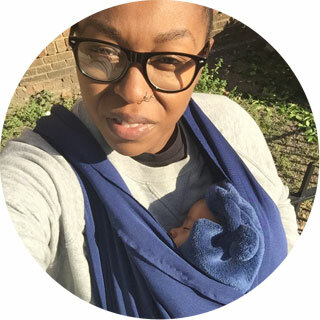 Why Am I Calorie Counting? It’s been years since I’ve made granola. 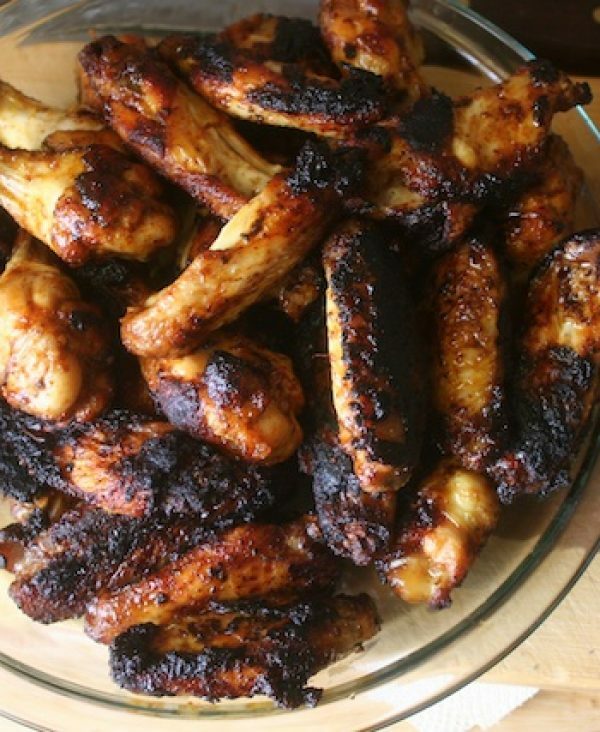 This recipe looks awesome. I’ll have to try it. I must try this cereal and start making breakfast from scratch . 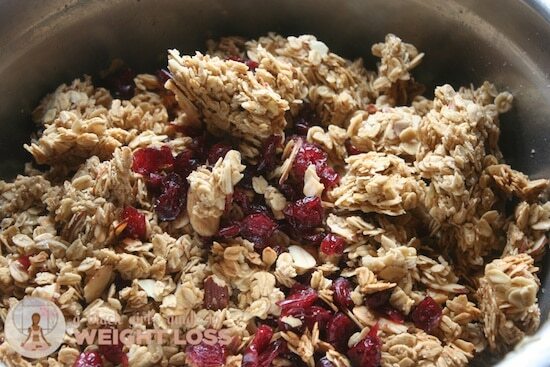 How much oats, almonds, and dried fruit should you add for this recipe? That looks really good…and so easy! I’m going to have to try it. Thank you! Made this this morning with my daughter. We mixed raw cashews with some of the almonds. Yummy yummy. Very tasty. thanks Erika! 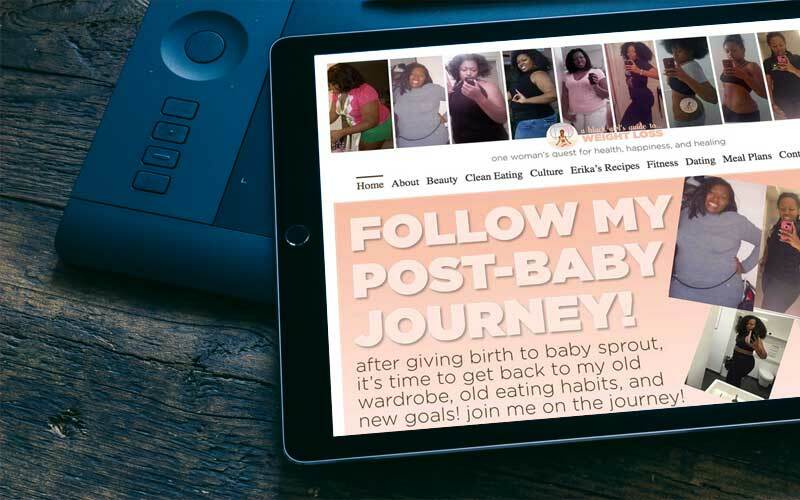 Erika, any tips on how you got started and stayed true to your routine. I NEED HELP JUST GEETING STARTED! I have so much weight to lose! Are grits considered a clean breakfast food? To me, they are! Shoot for the non-GMO version of your corn, and try to get it with as few preservatives and additives as possible, and you should be good! Could I add unsweetened carob chips to this instead of the dried fruit? 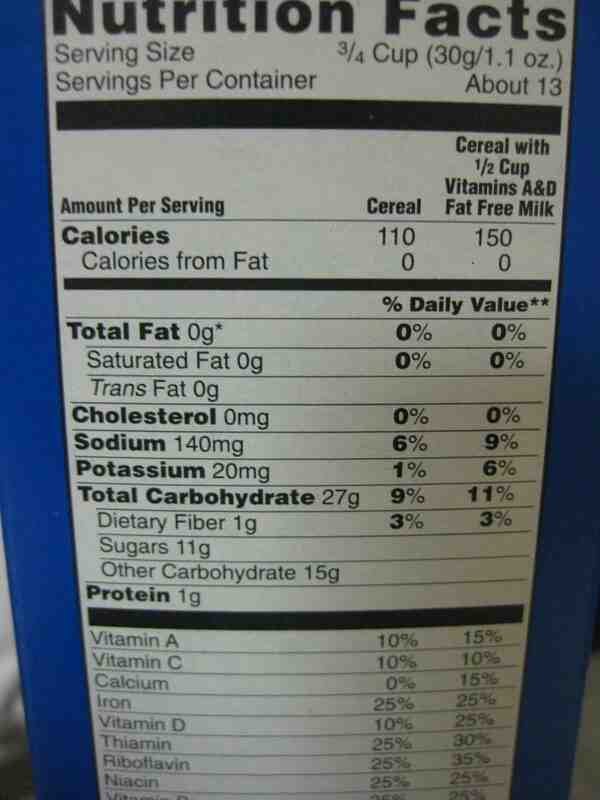 This is one of my favourite things ever…how many calories would one serving be? 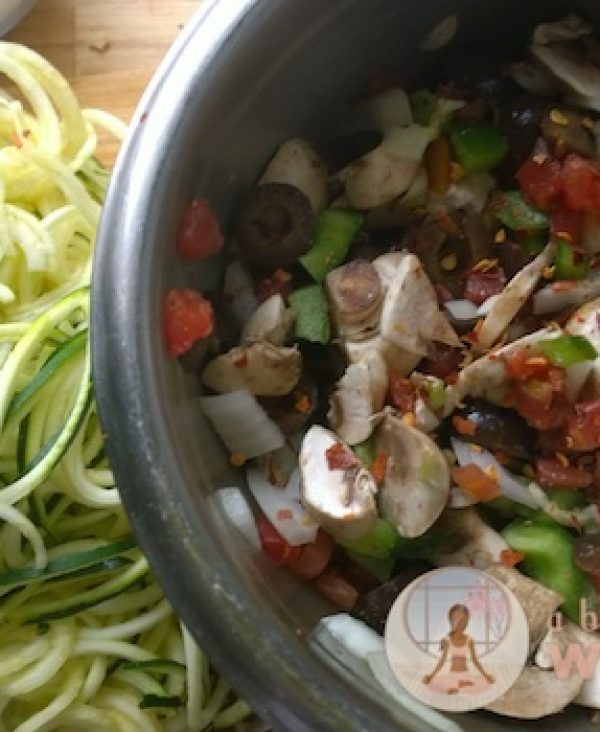 Here’s what I suggest: write down the caloric values for everything you put in your recipe, then divide your recipe into fourths and divide your calorie total into fourths. Decide if a fourth is too large of a portion to you, and try dividing that in half to see if that is a satisfying portion to you. 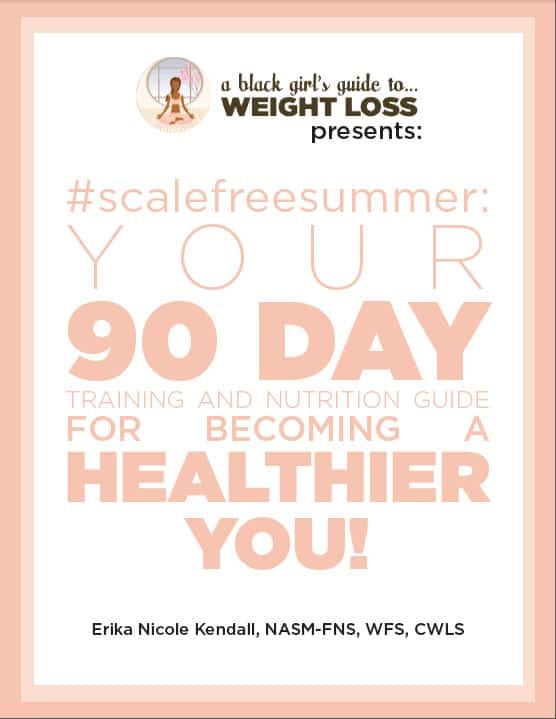 From there, you should be able to determine the caloric value for your preferred portion size!